The findings of an independent review into the effectiveness of sugar taxes on health backs up what FGC has been saying for years – that they make little or no difference. Earlier studies significantly overestimate the effect of sugar taxes on sugar consumption due to ‘fundamental methodological flaws,’ and these estimates have contaminated later modelling trying to assess the health benefits of sugar taxes. The report, by the NZ Institute of Economic Research, was commissioned by the Ministry of Health to review any new evidence on the effectiveness of a sugar tax as a tool for improving health outcomes. NZIER said the Ministry was especially interested in the effect of taxes on sugar-sweetened non-alcoholic beverages. FGC Chief Executive Katherine Rich says the report backs up what FGC has been saying for the past few years in response to calls for a tax on sugar-sweetened drinks by groups such as FIZZ and university academics. “We’ve been saying for years that taxes don’t work, and have not been proven anywhere in the world they have been tried. “Mexico’s 10% tax raised a lot of money, particularly from the poor, but did nothing to improve health. “Sales data FGC obtained from Mexico showed that two years after the tax was introduced, sales had dropped by just 0.5% – amounting to not even one sip per person. Sales initially dropped by 3% but within a year were back to pre-tax levels. “The only success from that tax was a boost to the Government’s coffers of 21 billion pesos (NZ$1.5 billion) in 2015, which itself proves there was little decline in consumption. “FGC has also previously pointed to a study at the London Metropolitan University that estimated a 10% tax in the UK would reduce the average personal daily intake by 7.5ml, also less than a sip. 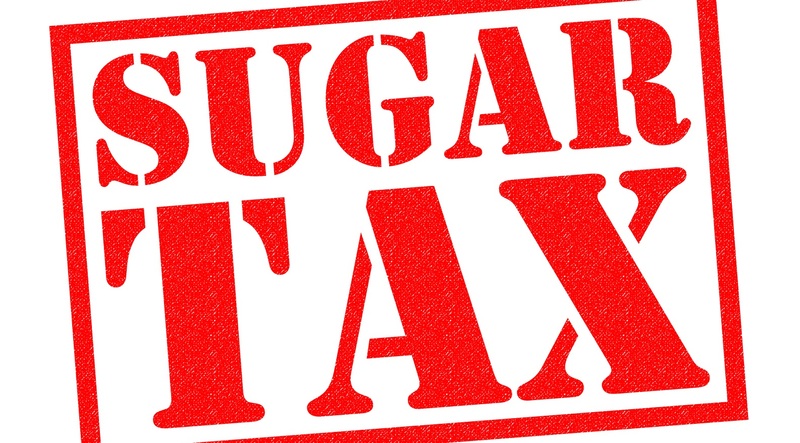 “The NZIER report shows that a tax on sugary beverages is far from a magical solution to reducing the complex issue of obesity, and those claiming it is should accept that governments cannot simply tax people slim. A tax just won’t work. Mrs Rich said she was surprised and disappointed that the report, written in August last year, was made public only after an Official Information Act request by the New Zealand Initiative and intervention by the Ombudsman.